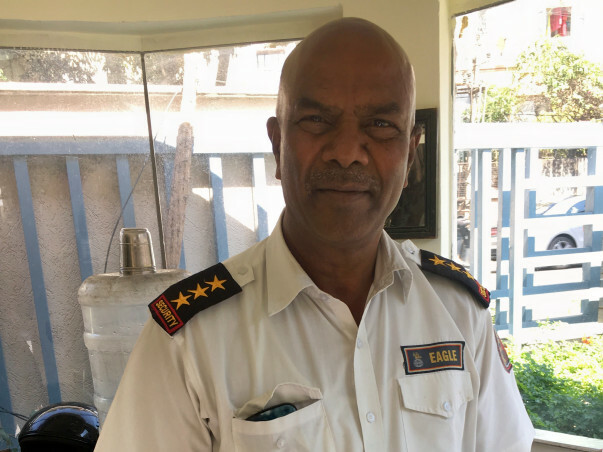 Harry uncle works as a security guard in one of the office buildings in Bangalore. 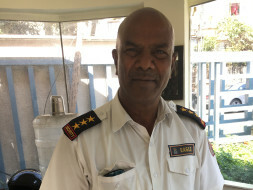 An ex-Army man, he has been working as a security guard for his bread and butter from the past 7 years. He has a wife who is a heart patient and 2 sons. The eldest works as a driver and the younger one works in an enterprise. He is one of the most cheerful and optimistic men that I've ever met. 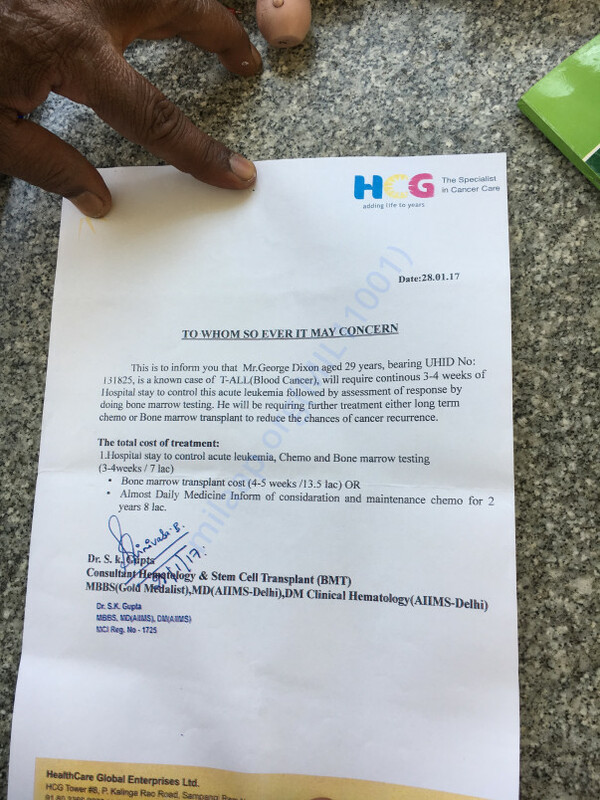 His 29 year old younger son has been diagnosed with acute leukaemia.He is married and has a wife who is expecting a child .The treatment for cancer is extremely expensive in India and beyond his economic means. 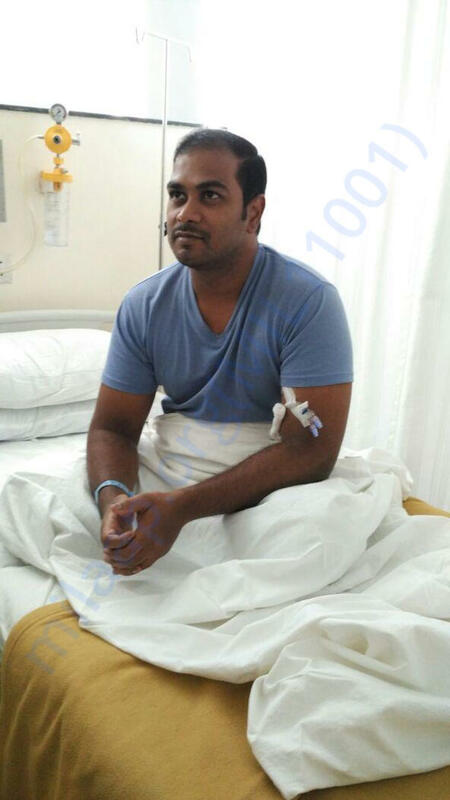 We request you to open your hearts and save George Dixon. Please help us save a son for Harry uncle and a father for his unborn child. We request you to kindly join us in our quest to raise the treatment money for George. Thank you for your wonderful support for George ! 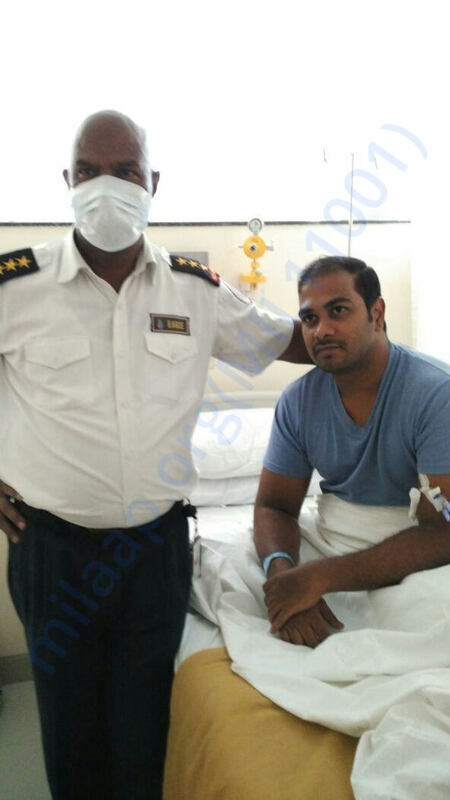 George is still in HCG hospital, mission road Bangalore. He is getting a bone marrow test done today.. by Tuesday, we would know whether he'd need the transplant or chemotherapy for the next 2 years..
Will be sure to keep you updated. George's chemo sessions start on Saturday. Kindly help us reach our goal by sharing this post and spreading the word!